Matteo Lane is a New York-based comedian, originally from Chicago. Matteo is in the new Comedy Central series The Comedy Jam, and also recently performed on Late Night with Seth Myers and Comedy Central’s Adam Devine's House Party. He can also be seen on MTV’s Girl Code and MTV2’s Guy Code, and the IFC holiday special At Joe's Pub alongside Tony Hale and the Dap Kings. Matteo is also currently developing an IFC digital series that he will both write and star in, and an animated project with Titmouse. In 2014, Matteo was selected to be a New Face at the Just For Laughs Festival in Montreal. Before starting stand up, Matteo lived in Italy as an oil painter and opera singer. 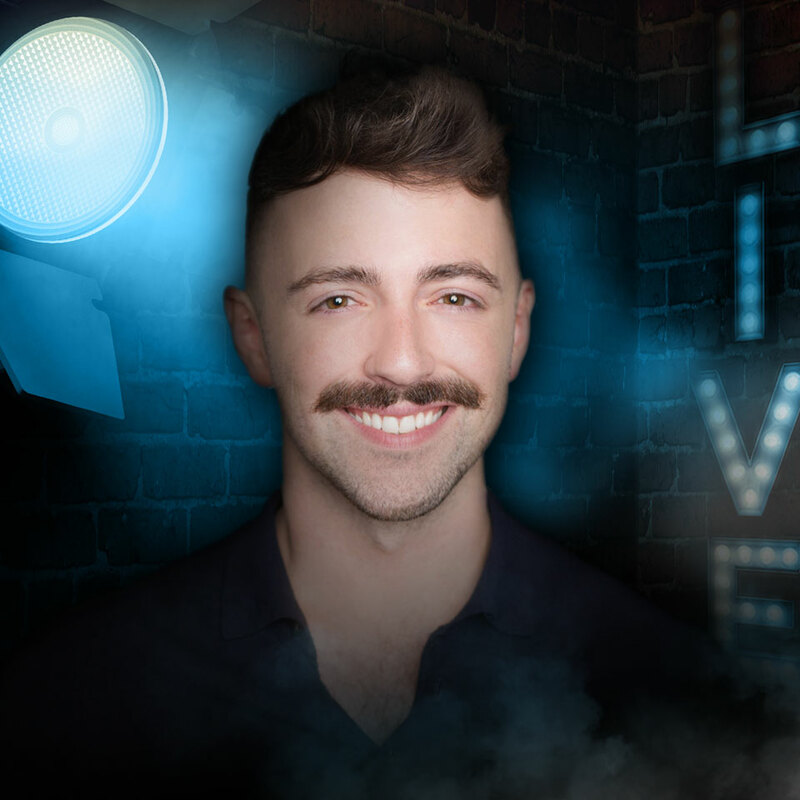 Matteo Lane’s 15 minute stand up special came out on Netflix in September 2018.